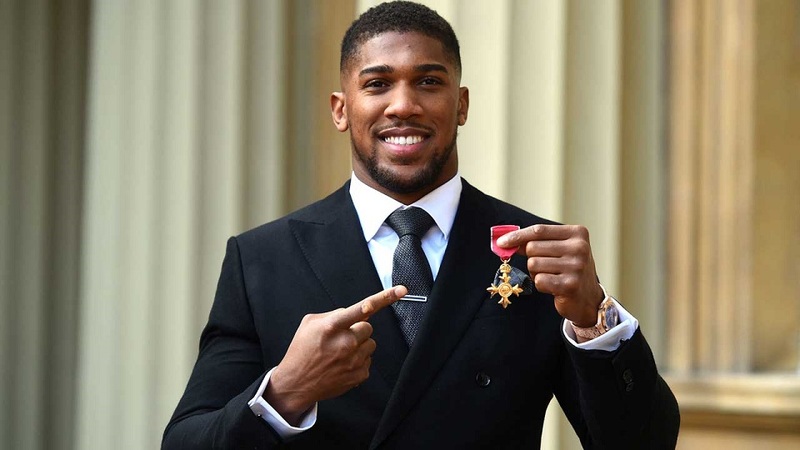 Unified World heavyweight champion Anthony Joshua was awarded the Order of the British Empire by Prince Charles at Buckingham Palace yesterday. The OBE title is a Queen’s honour given to an individual for a major local role in any activity. 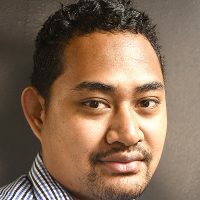 The 29-year old currently holds the WBA, IBF and WBO titles after his March unification clash with Joseph Parker. Promoter Eddie Hearn says Joshua will fight the winner of the WBC champion bout between Tyson Fury and Dillian Whyte.